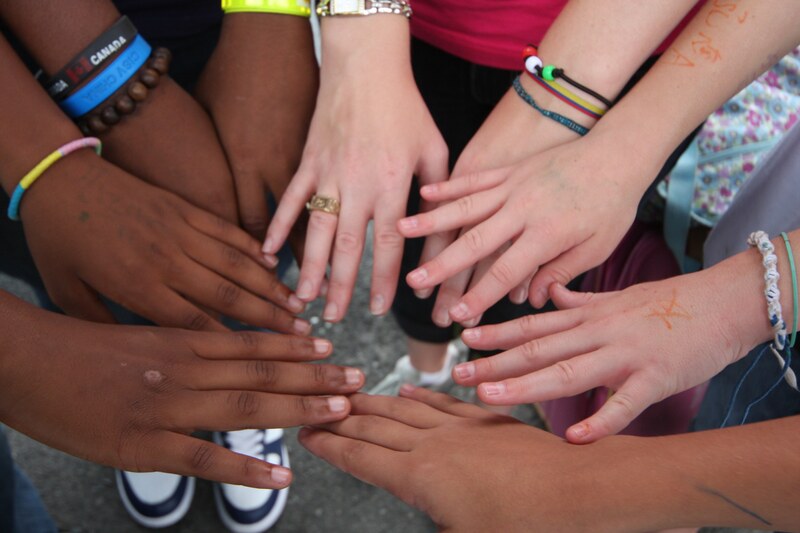 Peace Education by placing participants with families from a CISV Chapter in another country. also engages the whole family, and often the broader community, in the learning experience. as knowledge of the theme, along with planning and communication skills.